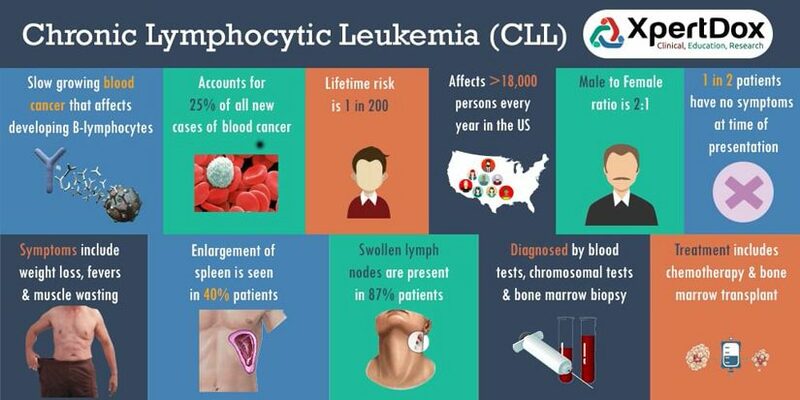 This site is about sharing my personal experience with CLL. Most of it is well documented, although during the later treatments, the chemo effected my ability to concentrate on writing. As of the writing of these paragraphs on the front page(November 2018), I’ve been cancer free and healthy for 5 years. If you are a first time visitor to my site, I recommend beginning with the Getting Started page. It gives you a good overview of what info is available, and where to find it. I wish you the best of luck with whatever has brought you here.